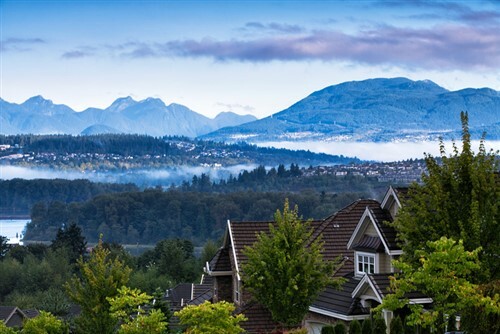 The average MLS price of a home in British Columbia was up 19.1% in August compared to a year earlier. That takes the average to $678,186 and drove the total dollar volume of real estate sales in the province to $6.2 billion, up 22% year-over-year according to new data from the British Columbia Real Estate Association. Sales in August were up 2.4% to 9,162, in line with sales in the previous month. "Strong economic conditions are underpinning demand. However, rising home prices combined with upward pressure on mortgage interest rates is expected to temper demand over the balance of the year," said Cameron Muir, BCREA chief economist. Year-to-date sales were 15% lower than the same period of 2016 with 73,267 units sold. Prices averaged $706,839, down 1.1% year-over-year.